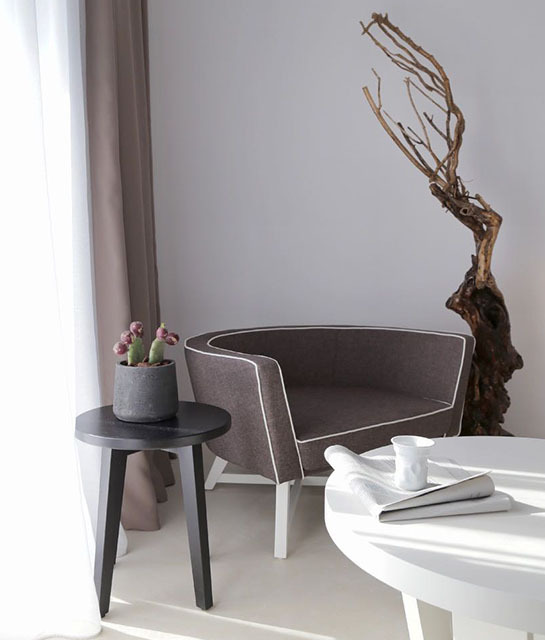 Discover Livin Mykonos, a luxury boutique hotel in Drafaki that redefines personal service with a personal passion in a city that hums year-round with a bold and contemporary spirit. Here, a laid-back lifestyle meets the vivid rhythm of this idyllic destination. Make memories at Livin Mykonos where the Mykonian charm, magnificent scenery and casually elegant surroundings exemplify the gentle ambience of this island’s luxury boutique hotel. 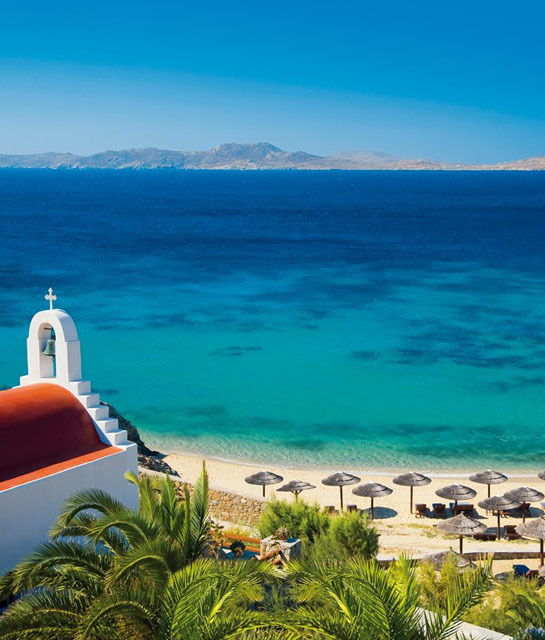 Located just 600 m from Mykonos Town and 3 km from the popular Psarrou Beach this hotel is the perfect place for families to reconnect. For couples to retreat. And for groups to rediscover their collaborative spirit. Harmoniously blending modern design with natural elements, the sophisticated decoration of the rooms and suites of Livin Mykonos present their guests with the aesthetics of Cycladic architecture, while offering them pure luxury and all modern amenities for the absolute relaxing, enjoyable stay in the island. Let us create experiences so exceptional that every stay in the most preeminent of Mykonos’ luxury hotels is even more memorable than the last.